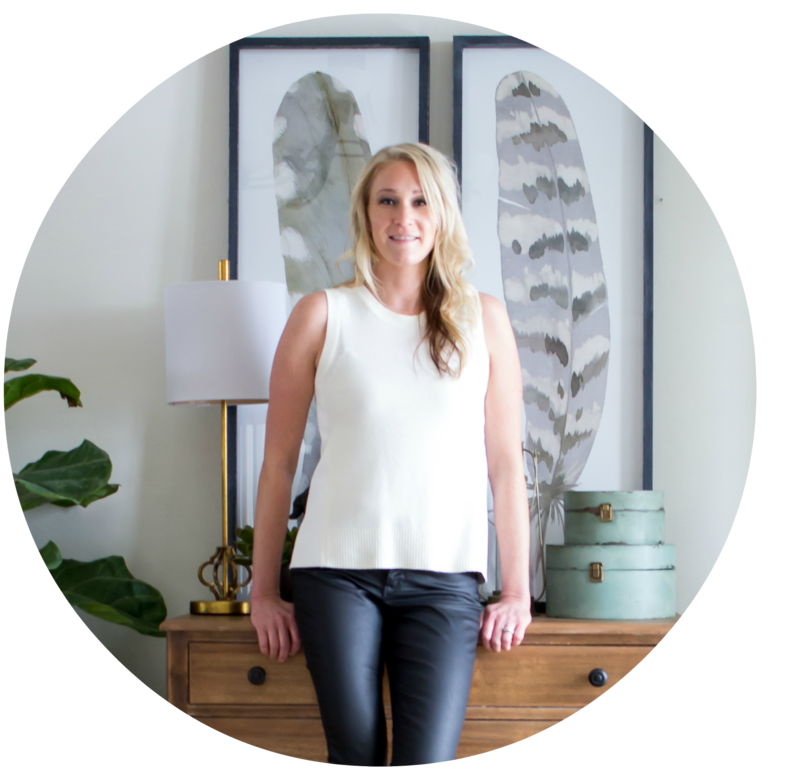 Last week I took a look at some of the interior design trends predicted to be the golden children of 2017 by the all konwing design gurus, and talked a bit about how to incorporate them into your space. 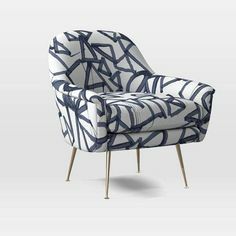 This week I thought I’d take a stab at a few of my personal interior design picks for what’s going to be big this year. Before you dive in though, you must know that these “trends” I’ve outlined might purely be based on what I personally love and want to see more of in my Pinterest and Insta feeds (greedy, I know). But, with that being said, I do think that these elements are just way too good to be thrown to the curb in 2017. So whether they’re for you or for me, let’s just dive in, shall we? We’re not just talking about your basic kitchen or bathroom back splash here – more like a back splash on steroids. Full walls of tile have taken over in place the traditional, smaller scale back splash. In the kitchen, I have a feeling it has something to do with the popularity of open shelving. It’s much more visually appealing to have a wall of beautiful tile behind those open shelves. In the bathroom, tiled walls in showers and bathrooms are nothing new. 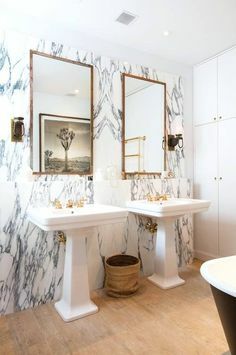 But tiling all walls of a bathroom (which personally might be a bit much for me), or just tiling up the wall behind the sink/mirror area has gained traction in recent years. 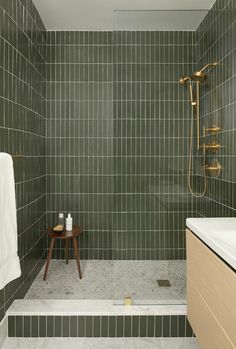 Extended tile walls and back splashes in a bathroom are not only practical for cleaning, but adds an element of appeal to an otherwise boring wall. 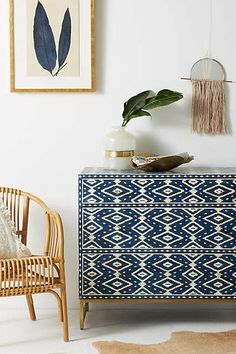 While this trend is a bit more expensive and (semi)permanent compared to a painted accent wall or maybe even wallpaper– you really can’t deny the impact it has on the design of a space. I think we are bound to see more of it. Move over boring old light fixtures, it’s modern or bust. 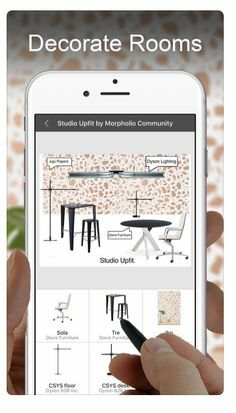 No longer are modern (or some may refer them as mid-century modern) light fixtures reserved for those homes that are aiming for the total vintage re-do. 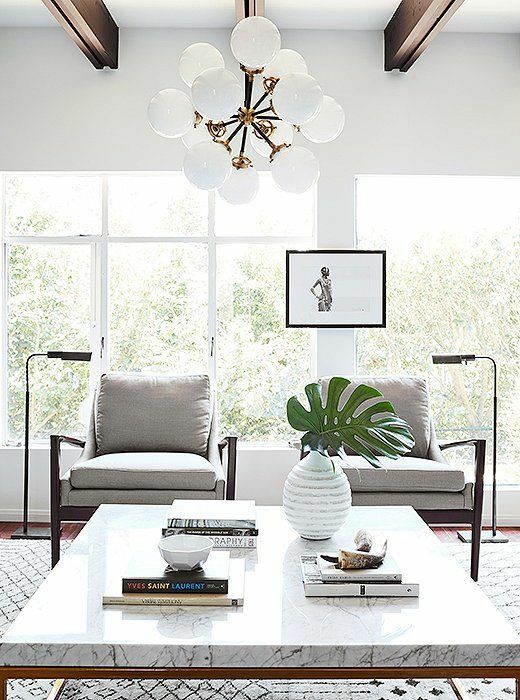 Clean lines and standard shapes in modern lighting creates an interesting contrast, especially when paired with traditional or vintage spaces (my favorite way to incorporate them). Modern lighting in a ‘non-modern’ designed space makes it feel different and fresh. It’s practically like adding art to your room via your ceiling. While white cabinetry will always be my #1 classic choice for kitchen cabinetry, navy and black are trendy option that will still stand the test of time. The use of both of these colors allows for a classic, yet edgy feeling to a space. These are great neutral options (yes, black and navy are basically neutrals as they work well with a variety of other colors) if you are looking to add interest to kitchen or bathroom cabinetry, but aren’t really up for committing to a more colorful option that you might grow tired of with time. The best way to incorporate black and navy into your kitchen or bathroom space without it becoming too overpowering is to use it in combination with classic white, wood tones, or with other neutrals. While Copper is way out for 2017, brass, it’s sister metal, is here to stay. 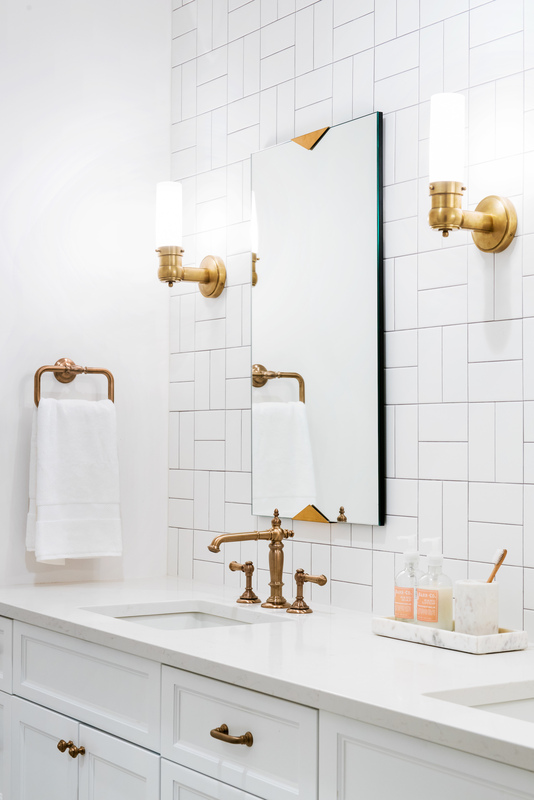 I know we’ve seen brass everywhere from lighting, to bathroom fixtures, to cabinet hardware – but that’s because it’s hard to deny how great it looks. 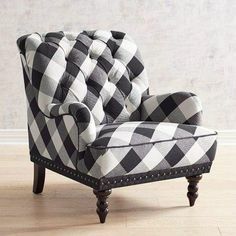 It seems to pair well with both dark and light colors, and adds an element of warmth where other tones such as chrome and black can give off a cooler toned contrast. The finish of brass is important to pay attention to however. Always, always, always stay away from overly shiny, yellow brass. That type of brass only belong one place, buried deep in its 80’s grave. Look for brushed brass, antiqued brass, or raw brass that will antique on its own with time. These are the looks you see all over Pinterest that you fell in love with. When it comes to brass, just think about it like your nose: too shiny = not good. While unique flooring is nothing new (have you ever noticed flooring in old buildings – they’re usually pretty awesome), the trend has been making a comeback. Sayonara standard square ceramic tiles. 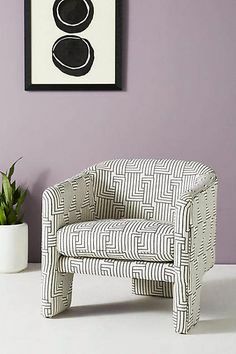 Hello herringbone, penny rounds, and geometric patterns underfoot. I like to be different, and flooring is a perfect place to do it. Maybe it’s because floors can easily get overlooked as we walk on by, or because there are just so many terrible flooring options out there that we just stopped looking at them, but the sight of a deliciously designed floor makes my heart flutter every time. Let’s be honest here, #ihavethisthingwithfloors and so do you. Side note: the above photo is in the Kimpton Journeyman Hotel in Milwaukee – check out a tour of the hotel here! I’m curious, what are your thoughts these picks for 2017? Any other design elements you’re dying to see more of this year? Let me know! You’re very welcome, Laurel! It’s too beautiful not to share! Fantastic interior design picks. I love the idea of Black and Navy Cabinetry. But for me, the most important aspect of interior home decor is to select proper lightening.